Join us as we celebrate the manufacturing leaders who’ve dedicated their careers to achieving outstanding operational performance. Look forward to inspiring hours in the Wintergarten Berlin, the most beautiful variety theatre in Germany. 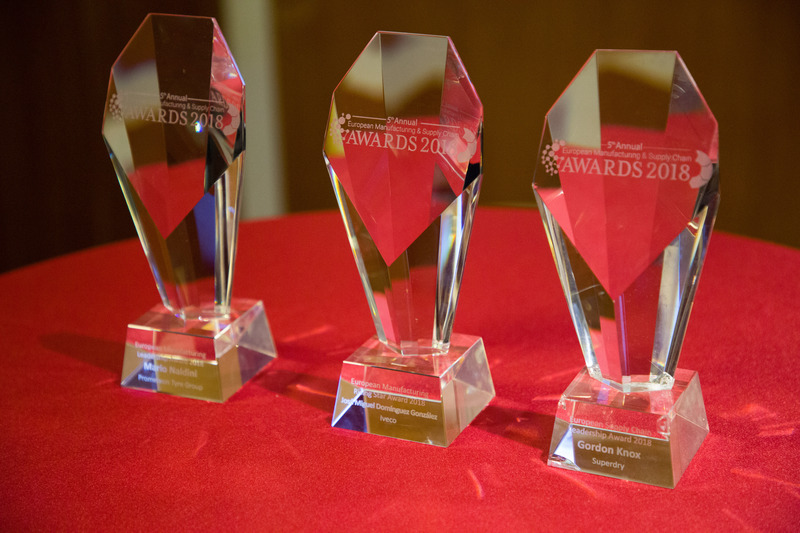 Three awards will be presented during a drinks reception on Monday 4th November. These are some of our previous winners. The relaxed evening is a fantastic opportunity to strengthen relationships with those that you met earlier at the summit. This award celebrates the accomplishments of an individual over the course of their manufacturing career.